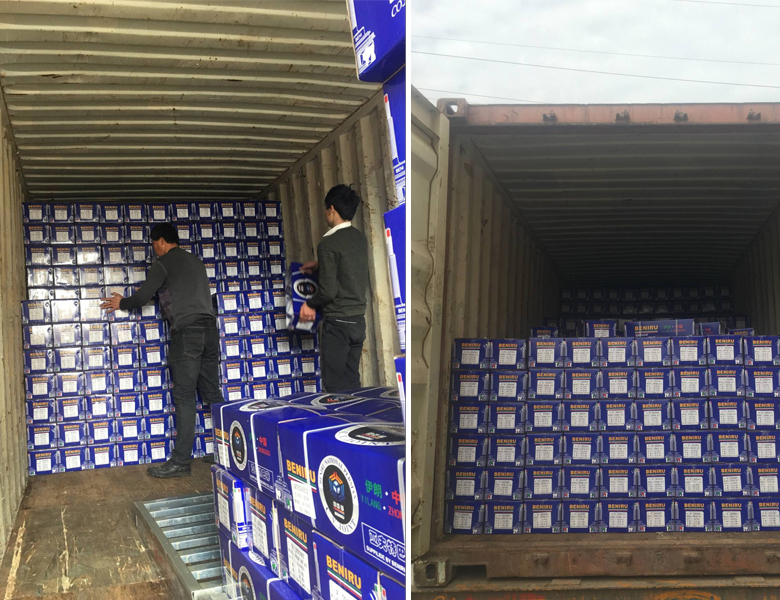 C.V.JOINT UNDER GRTECH18120 Loaded successfully for the vessel before new year holiday-JIANGSU GREAT INDUSTRIALS GROUP CORP.LTD. Jiangsu Great Industrials Group Corp.Ltd. 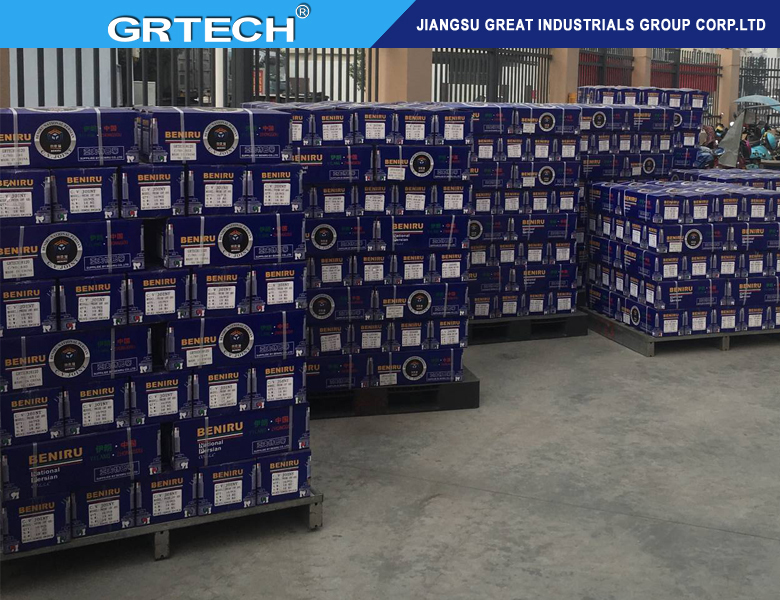 Up: 3250sets high quality brake lining under GRTECH18106 ..
Down: Full container non-asbestos rubber moulded brake lini..